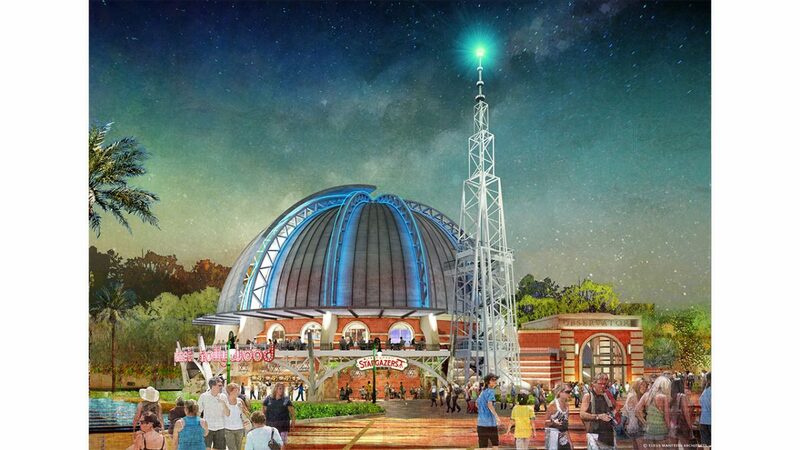 While the transformation of Planet Hollywood into the Planet Hollywood Observatory was expected to take quite some time to re-develop, it appears as if it will once again be pushing back it's opening date. Originally, the location was set to open in fall of this year. Unfortunately, that did not happen. With the current state of construction at that point it did not come as a surprise that it would not be completed on time. 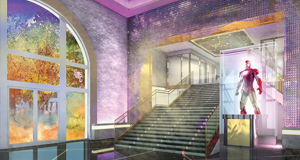 However, when reservations popped up for booking as soon as December 15th it seemed quite possible that the construction would in fact be completed for those reservations. Just last week, all guests who booked dates after December 15th were notified that their reservations had been cancelled. Today, new dates for reservations have popped up and this time it should be ready to go by the time of the given date. Reservations are currently being accepted starting January 3rd. While it may be a risky reservation, the restaurant should be completed by that time. Considering Planet Hollywood Observatory was a part of a media day at Disney Springs recently, it seems that they are gearing up for an opening which would point to the new reservation dates. While media was not allowed inside, they did sample many of the food items available, so it does in fact appear that delays are simply construction delays.